The sites would be a “source of truth” in a region with limited independent media, said BBC editor Will Ross. 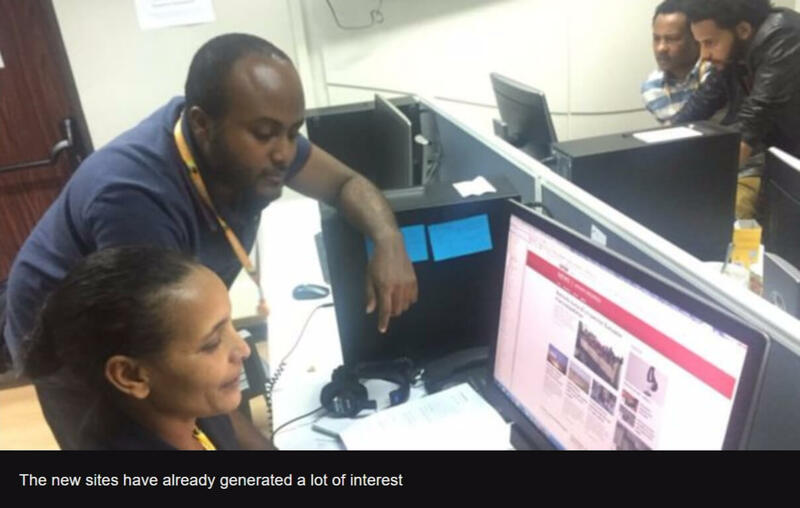 The Amharic, Afaan Oromo and Tigrinya sites’ launch will be followed in a few months by the launch of radio programmes in the three languages. The UK government announced a funding boost for the World Service in 2015. It paved the way for the expansion drive in Africa and Asia.